Poroshenko, Tusk and Juncker agreed to reschedule the summit. 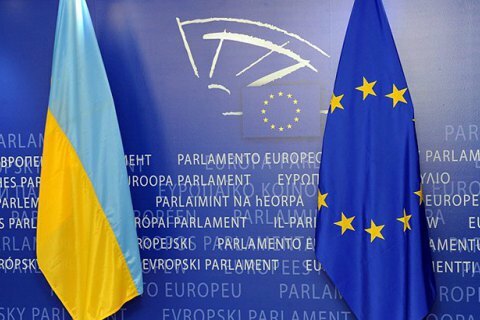 The EU-Ukraine summit scheduled to be held on May 19 has been postponed until September on the agreement reached by the parties. The exact date will be specified at a high-level meeting in Brussels expected to take place in Brussels in late June, the Ukrainian presidential administration said. "In accordance with a joint agreement reached by the president of Ukraine, the Council of Europe and the European Commission, a decision was made to reschedule the summit from May 19 to September," Kostyantyn Yeliseyev, deputy head of the Ukrainian presidential administration, said as quoted by Interfax-Ukraine. "The new date of the summit will be approved at the planned high-level meeting in Brussels between the president of Ukraine and the EU leaders before the June Council of Europe [meeting], which will take place on June 28-29," he said.